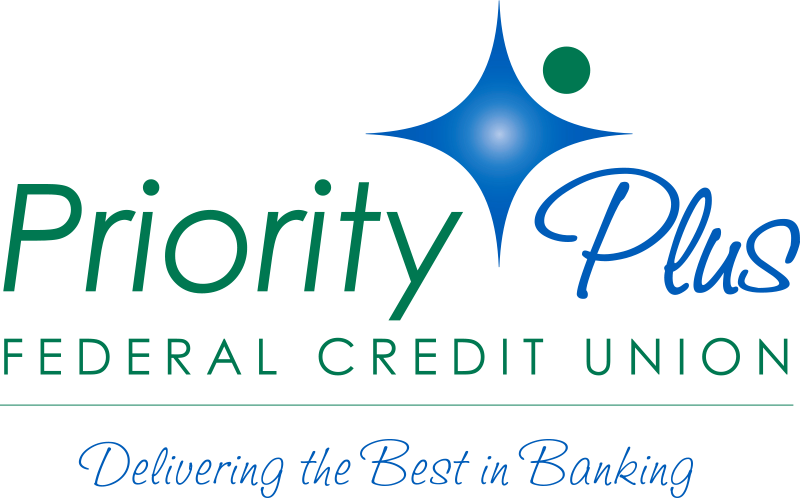 Making the switch to Priority Plus Federal Credit Union is simple! Join the credit union by submitting an Account Card. All it takes is a $5 initial deposit into a Share Savings account. You may also request your Checking Account at this time, along with a number of other products and services. Once your accounts are established, you can switch your direct deposits, automatic deposits, and payroll deductions using our form or directly through your employer. Update all ACH Transactions. Review your previous checking account statements to note all transactions that were automatically deducted from your account by a third party vendor (i.e. the electric company). 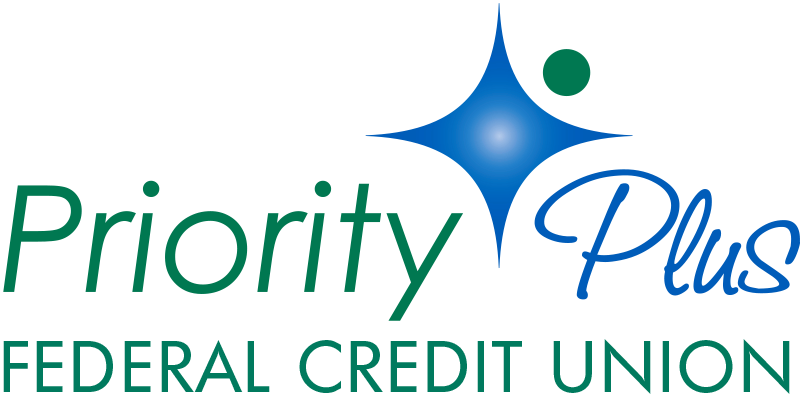 Contact each vendor to submit update the ACH payment with your new checking account number and the Priority Plus FCU Routing Number: 231177281. Contact us or visit our office if you have any questions or need assistance!